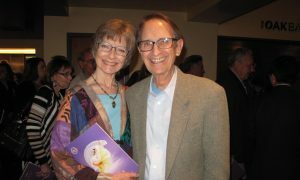 HAMILTON, Canada—Lyse Moreau came with a friend to see Shen Yun Performing Arts at Hamilton’s FirstOntario Concert Hall on March 24, 2019. 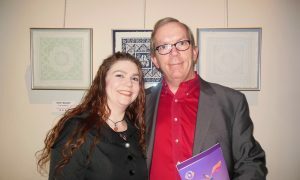 She was amazed not only at the breathtaking beauty of the performance, but also at the profound values it conveyed. “I get teary-eyed watching it all. … From the beginning to the end, they take you through the history, they take you through their struggles, and they take you to the point where they’ve conquered [them],” said Moreau, an international clothing company owner in Niagara Falls, Ontario. “You see the beauty of the color and the delicateness of the people. You realize how fragile humanity is. The way they express themselves … it gets you in your heart. It’s very touching,” she added. 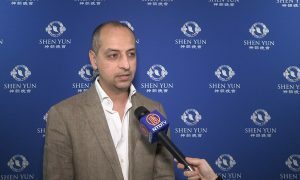 Established in 2006, New York-based Shen Yun brings to the stage the glory of 5,000 years of traditional Chinese culture through works of classical Chinese dance, ethnic and folk dance, an outstanding orchestra that brings together Chinese and Western instruments, as well as vocal and instrumental soloists. 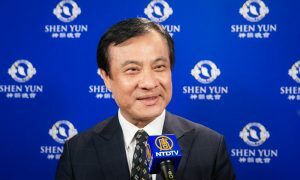 Traveling through ancient dynasties, heavenly realms, and picturesque landscapes, Shen Yun also brings to the stage a severe human rights plight happening in China today–the persecution of Falun Gong practitioners by the Chinese communist regime. “To see how they’re being limited and controlled, I was just surprised. It took my breath away. This can’t happen in today’s day and age,” she said. 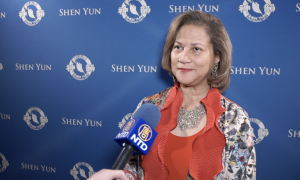 “If they (the Shen Yun artists) are out there performing to bring the beauty of what is expected in humanity, they’re going about it the right way. They really are. They’ll get their point across to people on what’s happening,” she said. 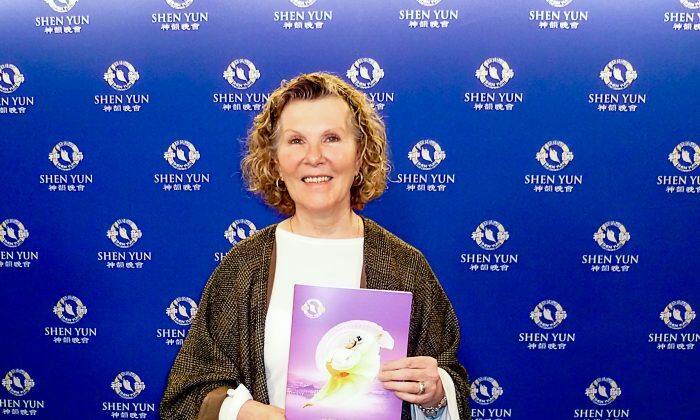 Moreau said she would encourage others to come see Shen Yun. 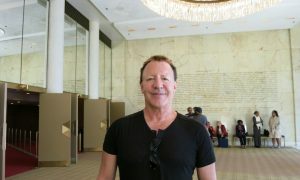 “I would say to please come and see it. … It’s magical, it’s mystical, it’s spiritual and the performers are amazing … It’s just beautiful. 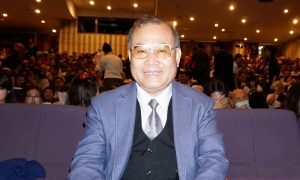 I want to bring my granddaughter. I’ll be talking about this for a while,” she said.